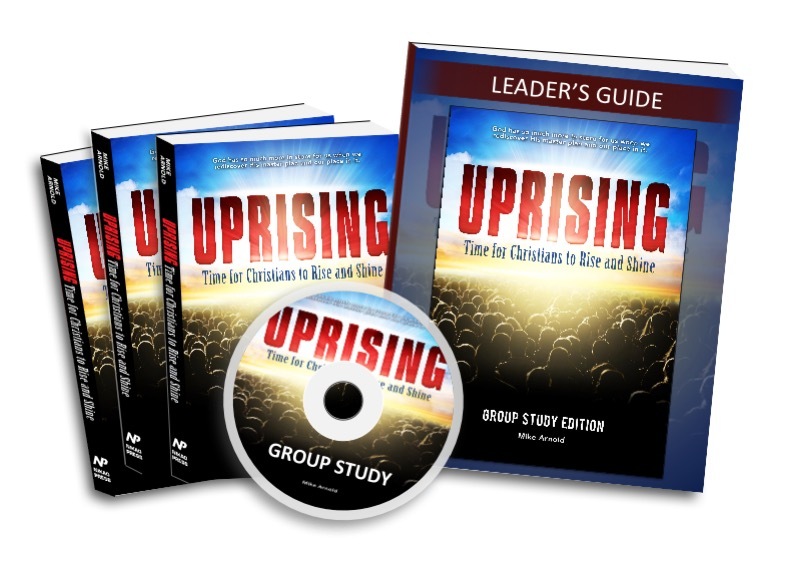 Do you lead a church or group, and are you interested in the UPRISING Group Study? Talk with one of our Ministry Specialists to determine the materials you need, and to get great ideas on how best to promote, lead and get the most impact out of the experience. CALL: 210-286-4875 or EMAIL groupstudy@ChristianUprising.org.